Problematic and pathological gambling have been linked to depression. Despite a high demand for treatment and negative financial consequences, only a small fraction of problematic and pathological gamblers seek professional help. The existing treatment gap could be narrowed by providing low-threshold, anonymous internet-based interventions. 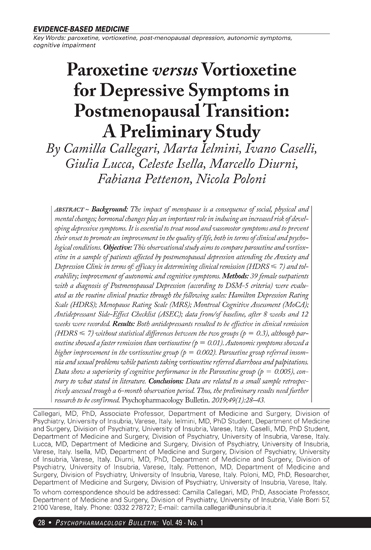 The aim of the present study was to examine the acceptance and efficacy of an online-intervention for depression (“Deprexis”) in a sample of problematic and pathological slot-machine gamblers. We hypothesized that the intervention group would show a greater reduction in both depressive and gambling-related symptoms compared to a wait-list control group. A total of 140 individuals with self-reported gambling and mood problems were randomly allocated either to the intervention group or to a wait-list control group. After 8 weeks, all participants were invited for re-assessment. The Patient Health Questionnaire – 9 (PHQ-9) served as the primary outcome assessment. Problematic gambling was measured with the Pathological Gambling Adaptation of Yale-Brown Obsessive Compulsive Scale (PG-YBOCS) and the South Oaks Gambling Screen (SOGS). The trial is registered with the German Registry for Clinical Studies (DRKS00013888). 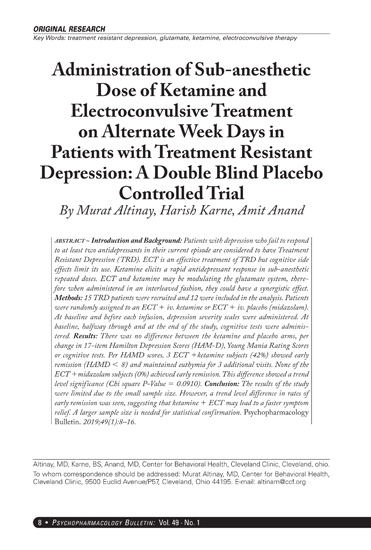 ITT analyses showed that the intervention led to a significant reduction in depressive symptoms as well as gambling-related symptoms compared to the control group, with moderate to strong effect sizes. PP analyses failed to yield significant results due to high rates of non-completion and limited statistical power. Moderator analyses indicated that Deprexis was particularly beneficial in reducing problematic gambling for those scoring high on baseline gambling-related symptoms and for those who gamble due to loneliness. 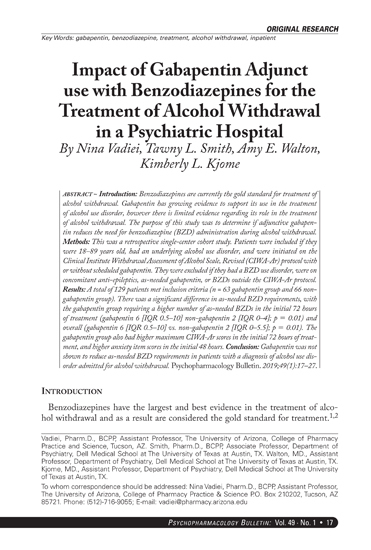 Results of the present study suggest that Deprexis might be a useful adjunct to traditional interventions for the treatment of problematic gambling. The potential of internet-based interventions that are more targeted at issues specific to gambling should be evaluated in future studies. German Registry for Clinical Studies DRKS00013888.